Use the map below to locate bicycle trails in a specific state. 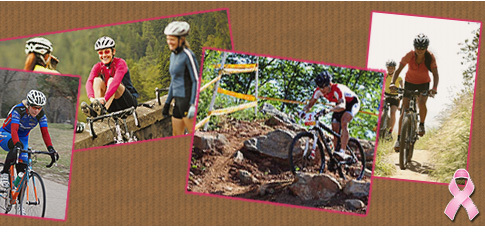 You'll find state parks that have bike trails, mountain bike trails and paved bike trails. I'm still compiling information so if your state is not clickable please be patient, I'm working on it. If you have a bike trail to add, email me.